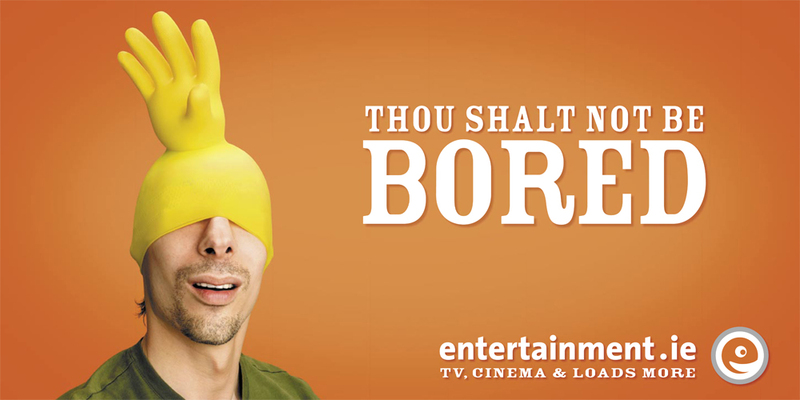 The guide to everything TV, movie, music and well, entertainment, related, boredom is a thing of the past with entertainment.ie - or so the ads imply. We’ve all been there. When you’re at a loose end and boredom sets in, you can end up doing some pretty stupid dangerous things.